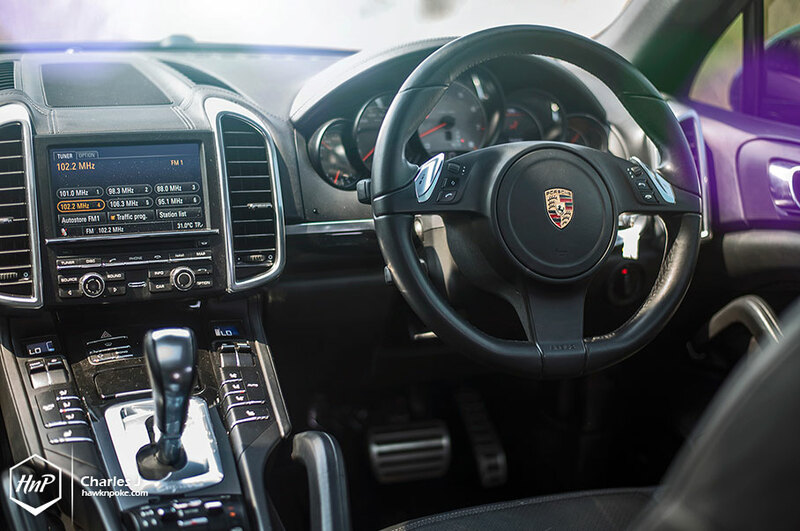 When it comes to options, Porsche has always been on top of the game. Based on the 911 platform alone, the company has created almost 20 different iterations. 911 S, Turbo S, Targa, and many more. Add Cayman, Boxster and Panamera to the mix and we have one of the most diverse offerings ever produced by a sports car company. 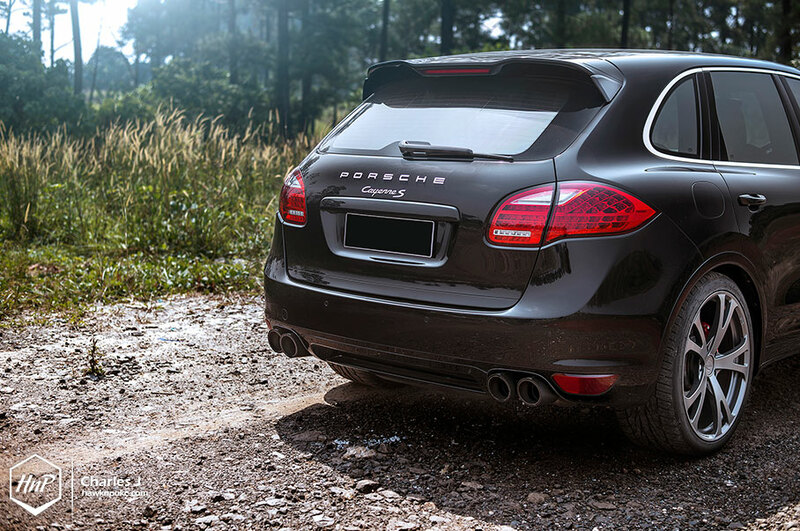 Nowadays though, some argue they’ve taken things too far with their SUV version of the 911: the Cayenne. Does it work? 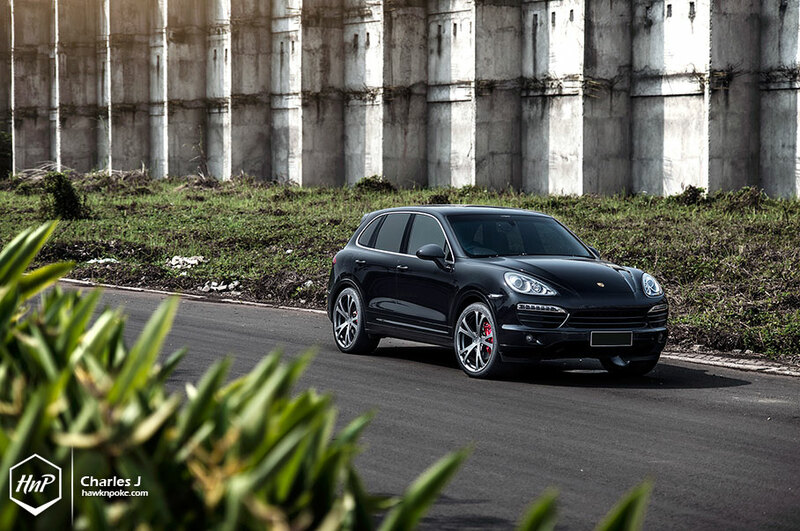 Historically noted as a sports car maker, Porsche decided to stir things up by introducing the Cayenne in 2002. 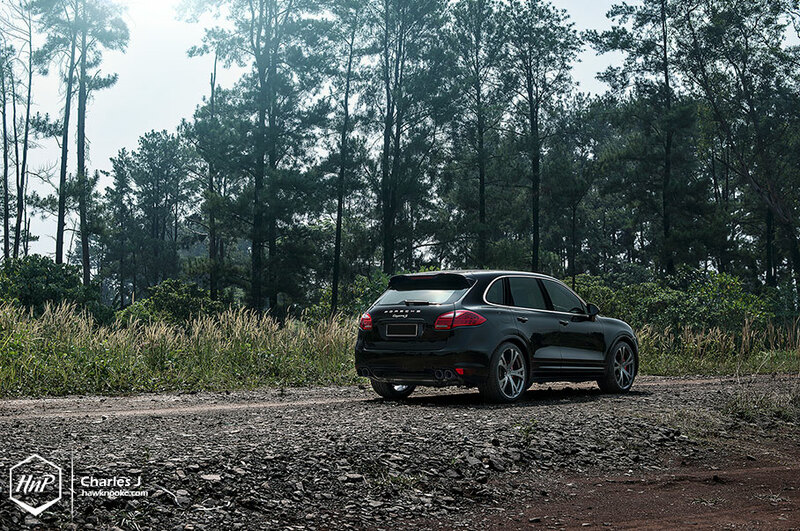 Plenty of bewildered reactions soon arose, criticizing the Cayenne’s looks. 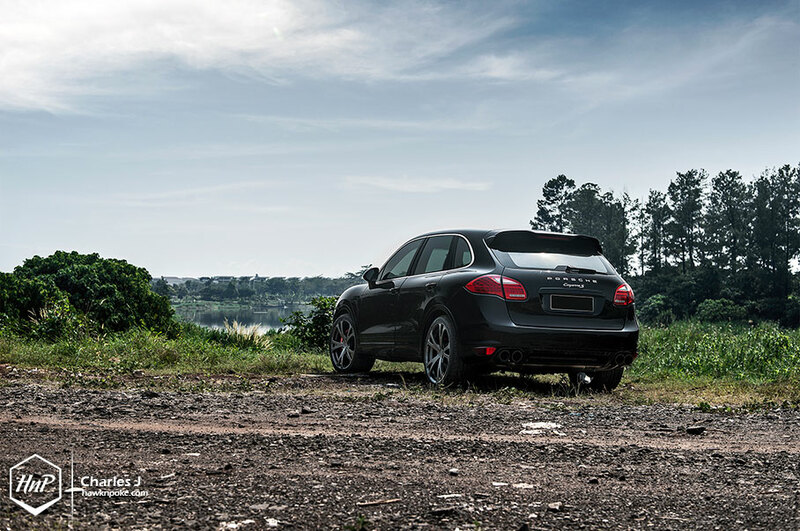 However, Cayenne’s performance is definitely something not to be laughed upon; a crossover equipped with powerful engines and an excellent handling is in fact, a rarity. Porsche took the WOW factor even further by introducing the second-gen Cayenne in 2010 (same as the one you’re looking at today). 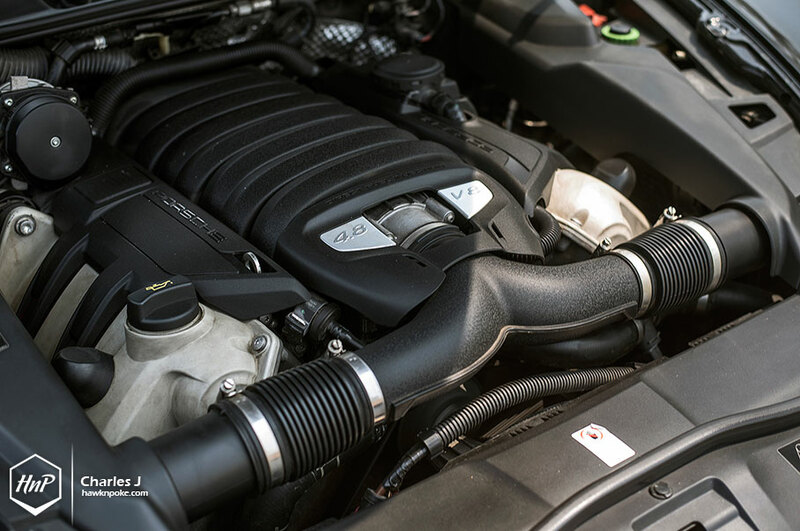 Plenty of engine selections are available for the second-gen; buyers could go for the petrol, diesel, or even hybrids. Yes, you heard that right. Porshce the sports car company has now been producing hybrid crossovers too. Are they going to do performance vans next? 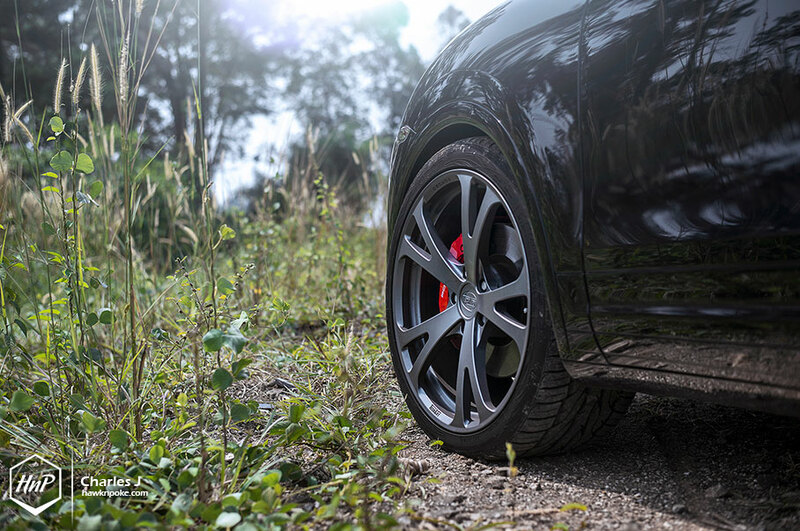 Nevertheless, the sports car company’s pursue of performance still stays in each and every product it delivers. 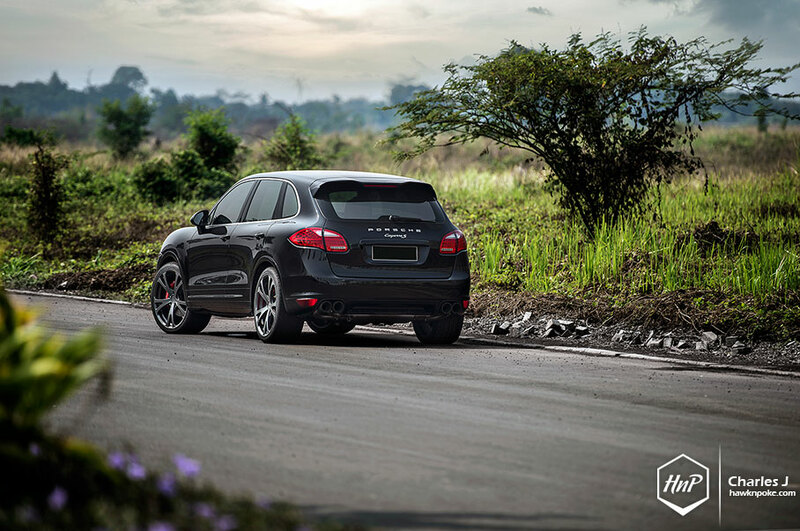 Take the case of today’s Cayenne S as an example. This second-gen Cayenne is 250kg lighter than the previous generation, that’s quite a staggering weight diet even for an SUV. A breakthrough that only a sports car company can come up with. 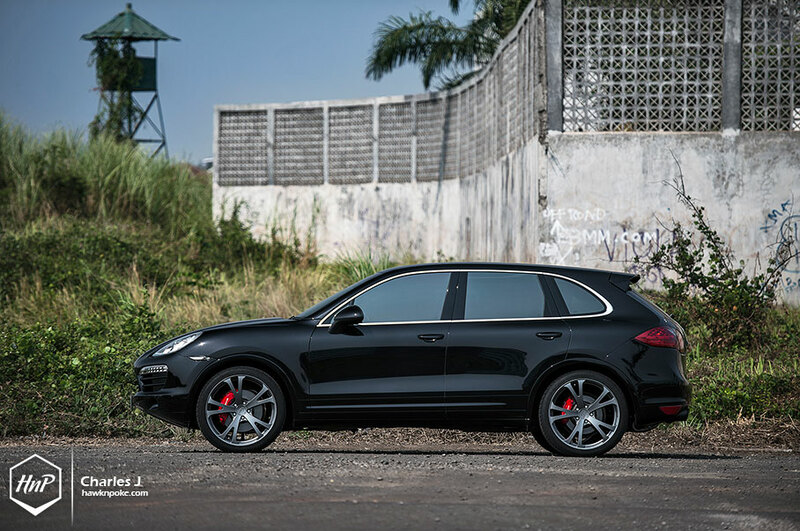 Add its 4.8L V8 engine and a top speed in excess of 250km/h, this Cayenne has become a seriously good multi-purpose performance vehicle. Porshce’s formula has simply worked. 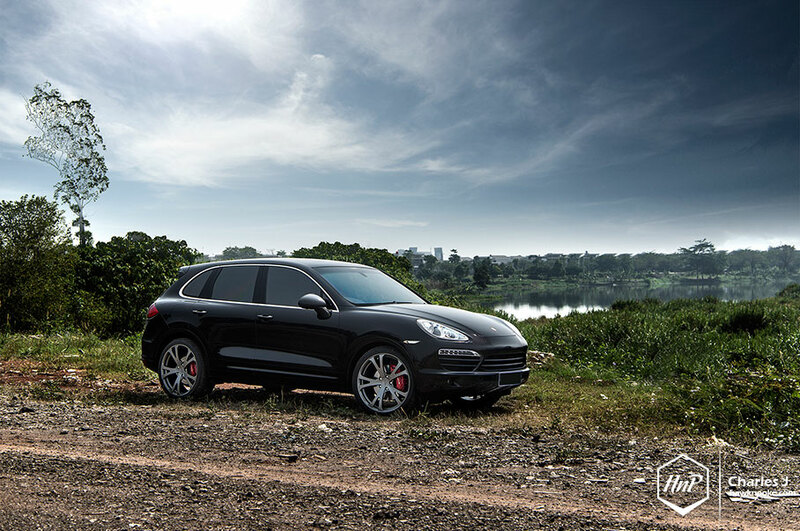 Today’s Cayenne is even spicier than the rest thanks to the aftermarket upgrades that owner has installed. 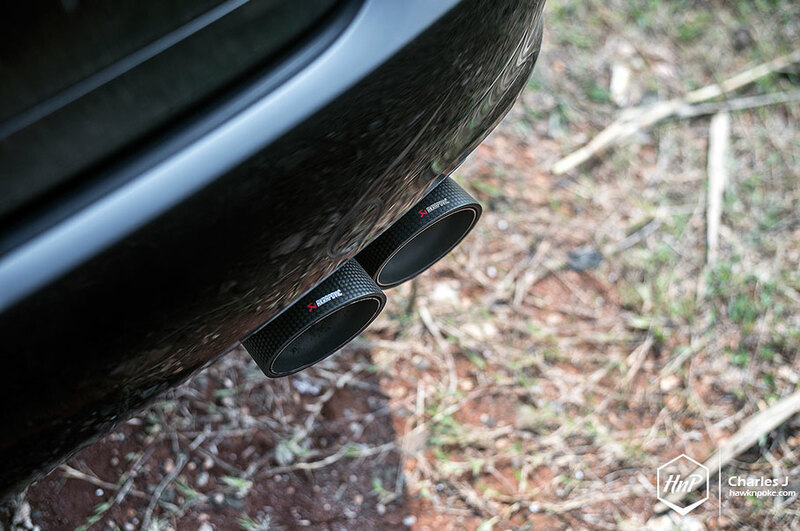 Enhancing its performance aura is the job of Akrapovic exhaust currently lurking underneath the chassis. 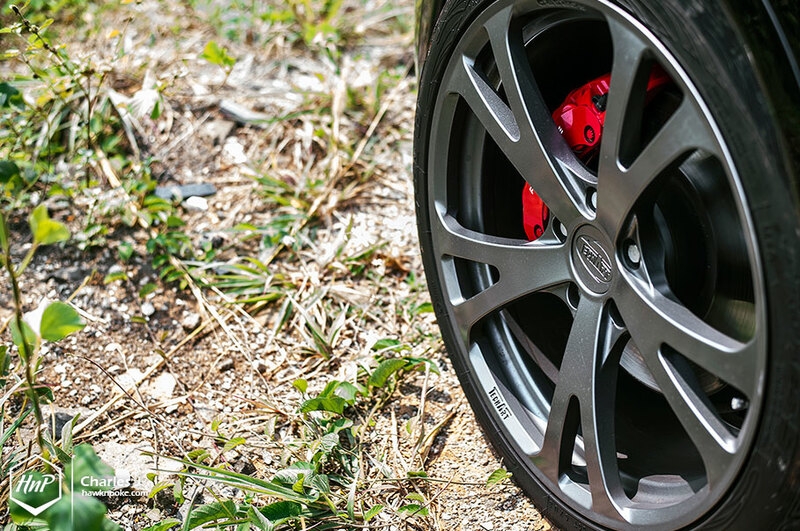 Meanwhile, a set of forged 22″ TechArt forged wheels took care of the footworks department.